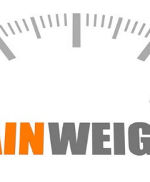 Is Weight Loss/Bariatric Surgery Right for You? How do I know if Bariatric Surgery is Right for Me? Weight loss surgery testimonials: Today many people are health conscious as well as body conscious. And common question is ‘is bariatric surgery right for me?’ There are many people who are overweight or obese. 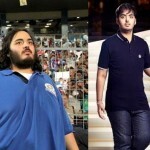 They do need to reduce weight as it can lead to many health problems. 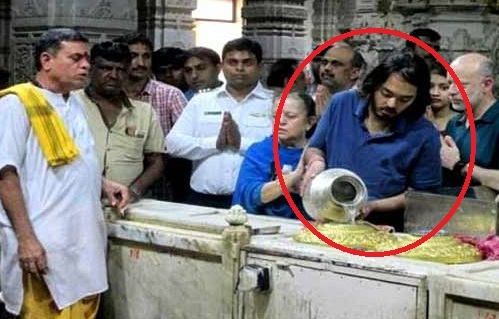 If you are sincere about it, then you need to plan and work it out. 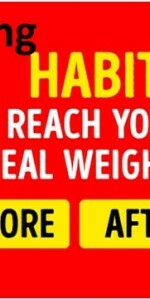 There are many different ways to lose weights such as diet and fitness plan, Bariatric surgery etc. There are four types of surgery. In this surgery, change is made to your stomach, intestine or both. Here we discuss which weight loss surgery is best for me? 1. 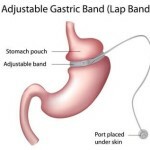 Gastric Bypass: In this surgery, your stomach (pouch) size is reduced, so it can’t hold much food and as such your food intake is reduced which leads to weight loss. 2. Gastric Sleeve: In this surgery, most of the stomach is reduced and only a narrow section known as a sleeve is left. 3. 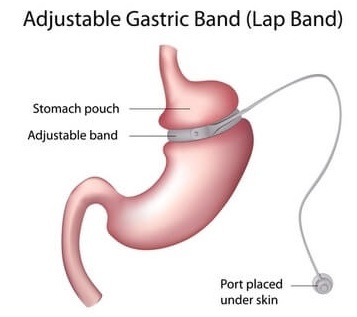 Adjustable Gastric Band: Here a band is put around the top of the stomach and as such, it limits the food that can go inside. 4. Duodenal Switch: This is a complicated surgery and it limits how much nutrients can be absorbed. Most of the stomach is removed in this surgery and it bypasses most of your small intestine, so you will have to take mineral and vitamin supplements. Among all the options for weight loss, Bariatric surgery is one of the viable options and many prefer it. 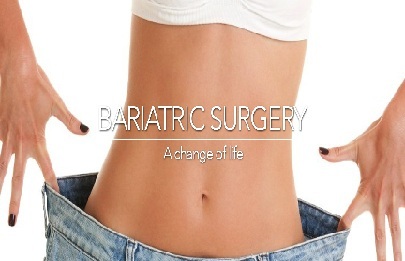 IF you are the obese person and want to lose weight seriously, you can consider Bariatric surgery. 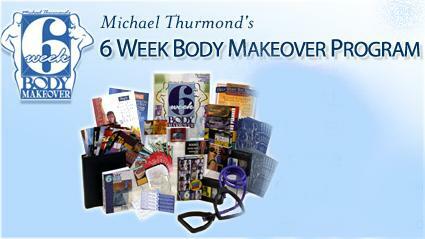 It will help you overcome obesity and also with the improved health conditions. This surgery restricts your food intake and also changes the way your body digests food. Is the Bariatric Surgery right for you? Your body mass index is above 40, i.e. you are severely obese. 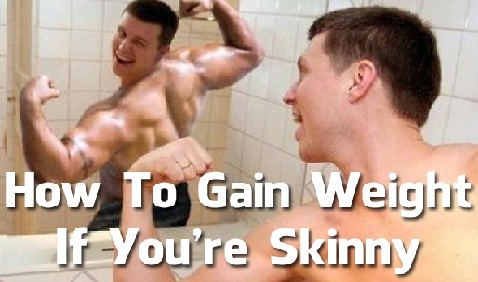 The general weight reducing program that includes exercise, diet etc. has failed on you. 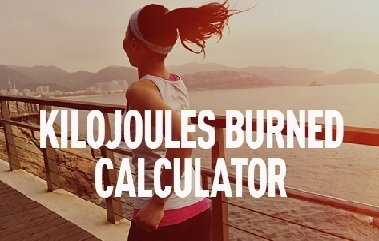 You are running health risk due to excess weight. Lifestyle changes after going through bariatric surgery. Deal with side effects of surgery. You have to eat a healthy diet, take supplements such as vitamins and minerals. 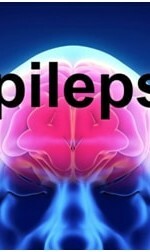 Visit doctors regularly for follow-up. 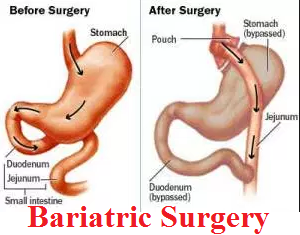 When you talk to a doctor about bariatric surgery, you have to discuss what you want to achieve after this surgery such as how much weight you are expecting to lose. It depends on many factors such as your body composition, your age, gender, your weight, race, level of the physical activity you go through on routine base etc. Generally, young people, people who have more muscle mass, most motivated people are likely to lose more weight with bariatric surgery. 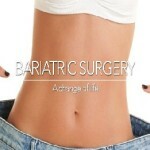 If you are obese, want to reduce weight and remain healthy, then you can think of bariatric surgery. Consult the medical team, discuss your weight loss goal and be prepared to follow up routines. 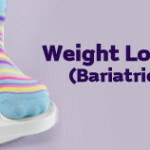 Best Hospitals for Bariatric Surgery: How Does It Work for Weight Loss? 1 How do I know if Bariatric Surgery is Right for Me? 1.1 Is the Bariatric Surgery right for you?